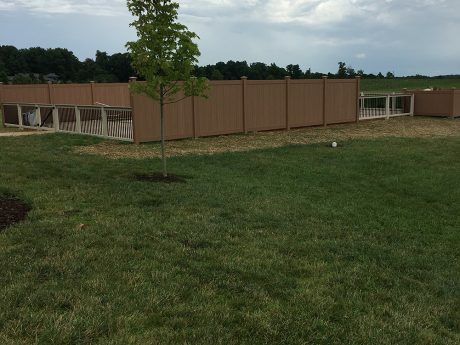 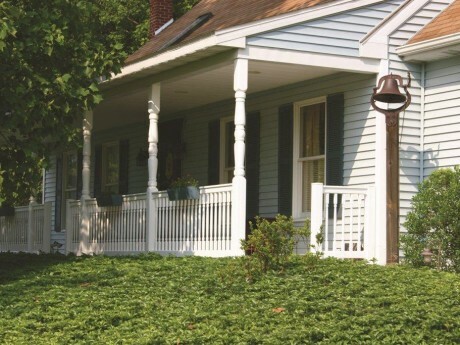 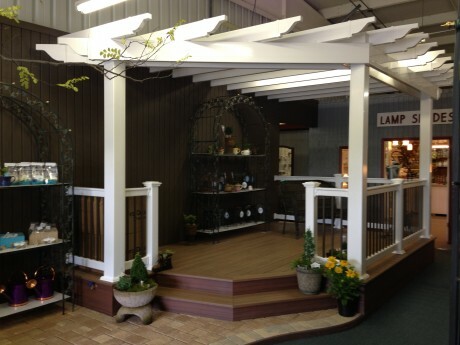 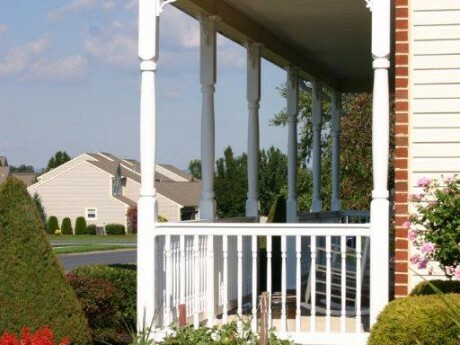 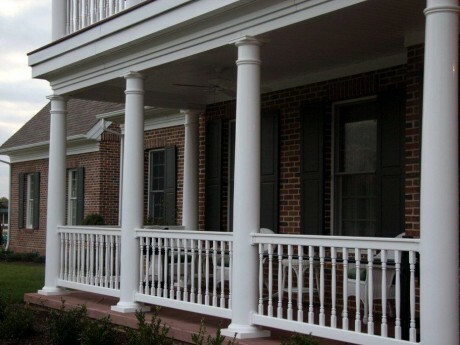 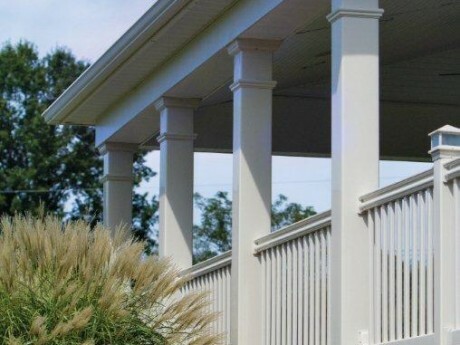 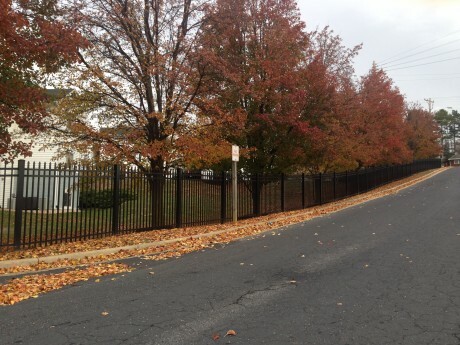 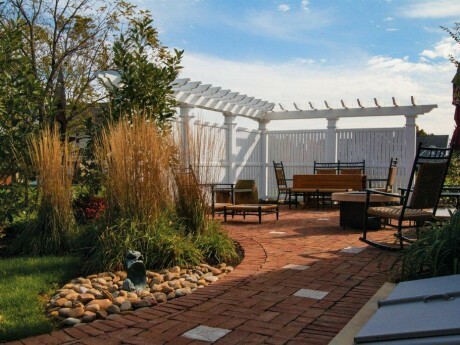 Dutch Way LLC is committed to adding value to your home by providing custom fencing and outdoor solutions made from top-quality materials and expertly installed. 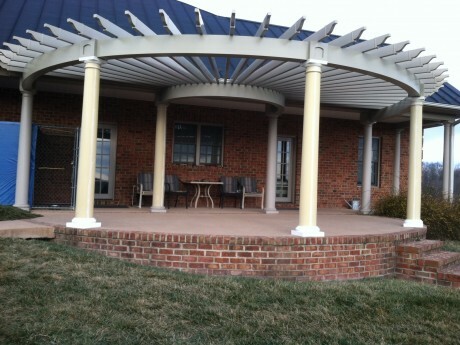 We are dedicated to meeting your needs with excellent customer service through the entire process. 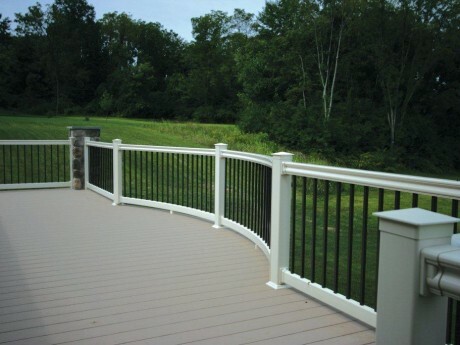 At Dutch Way LLC, our customers come first and our products are made to last.